As with many fashion statements, a lot of these will originate from a particular celebrity who has dared to hit shops in a brand new style. Celebrity trends can come in all forms. These could be casual high street fashion, dazzling red carpet gowns or simply papped in their latest gym wear range. The influence of celebrity fashion should not be underestimated. Certain high street stores will endorse celebrity fashion. Giving free items of clothing to propel their latest range directly to the fore front of fashion. Wether this is their latest basic range or the brand new shape of dress they are trying to launch. Celeb social media platforms help these particular styles go out to the masses in the most glamourous way possible. The best way to keep on track with these celebs and the styles they are bringing is to follow their social media accounts. We are now in a world where social media is the main hub of celebrity activity. Gone are the days where you might happen to catch a glimpse of it on your T.V screen, you can now take a quick glance at a celebs social media pages and quickly grasp what looks they have been trying out on a day to day basis. 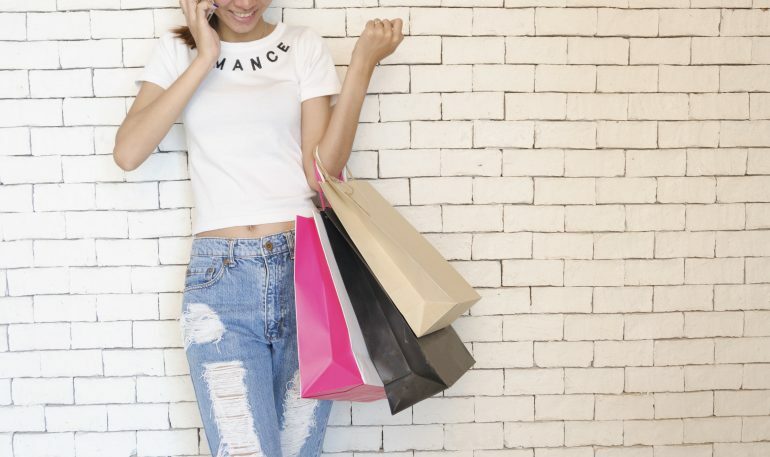 If a certain celebrity fits your criteria and appeals to your target audience, then getting ideas from them on the latest fashion for your store is not only going to help you, it can also boost sales and let the public know you are the store to come to if they want to be bang up to date with the latest fashion trends.